This is high quality theological education integrated with spiritual transformation, so that you are prepared for Kingdom ministry at any level in the church and in the world. See the information page for more information. 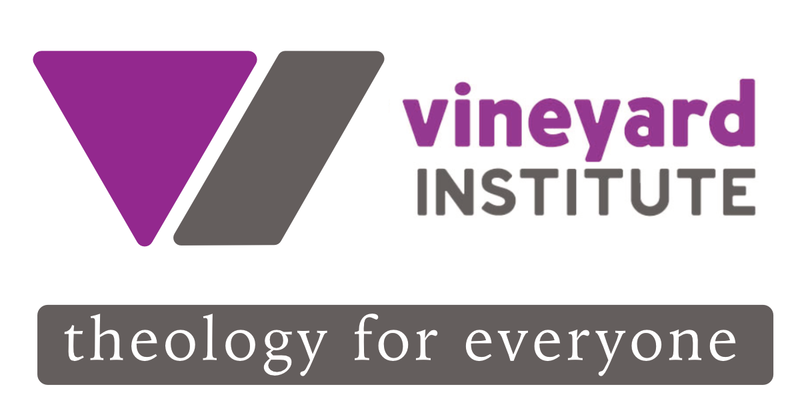 Included in the Theological modules are the three newest modules, called Vineyard Essentials, which are designed to lead you into a deeper understanding of God, what His kingdom is all about and how He created you to be a part of His kingdom here on earth. The three newest modules, called The Essential 3, are designed to lead you into a deeper understanding of God, what His kingdom is all about and how He created you to be a part of His kingdom here on earth. You can study these for a combined price of £90 when bought together. This is a 10 module certificate for those who want to go deeper in their studies, and is available for £250, working out as £25 per module when purchased together. ​You can also purchase individual modules for £45 each. Coventry Vineyard has a group that meets monthly and discusses the studies and any questions/learns together. This group runs on a termly basis, meeting on week 2 Sunday evenings, 7-9pm in Arley (CV7). You will need to sign up to the Vineyard Training Site, once you've done this, you can access the "VI" section and sign up to the "Story of the Kingdom course"
If you want to go for the bundle option (see left), click on the "Bundle" link under the "Buy for £45" and you will get directed to the area of the site to buy these. You will need to scroll down past the £250 bundle if you only want to purchase the Essential 3 bundle. Please contact clair@coventryvineyard.org.uk to find out which module is being currently studied at Coventry Vineyard, to sign up for the Theology evenings or to find out more.